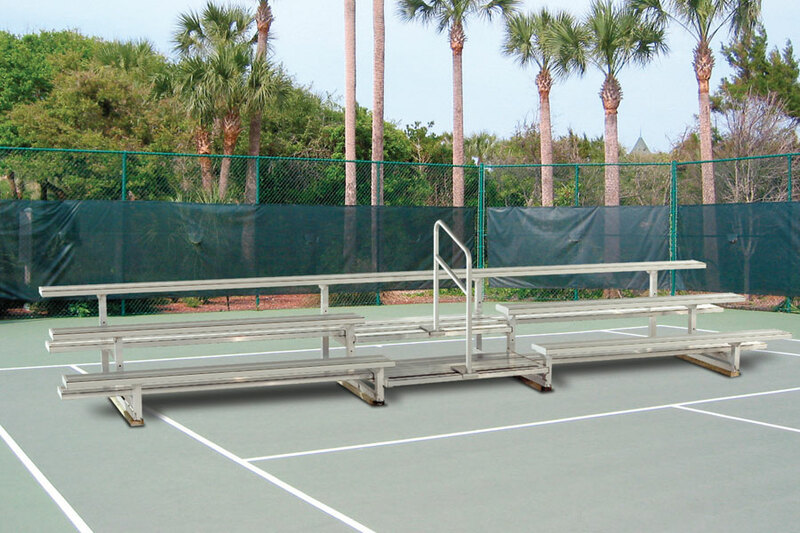 JW Industries aluminum bleachers are IBC code compliant in all 50 states. 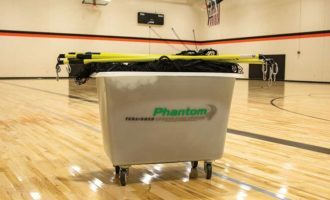 They are also compliant with the American Disabilities Act (ADA) for accessibility & integrated seating with high-quality, high-tensile aluminum alloy seat planks and back rests. Dolly kit, Engraving, Double Footboard, Tip’n’Roll Kit also available. 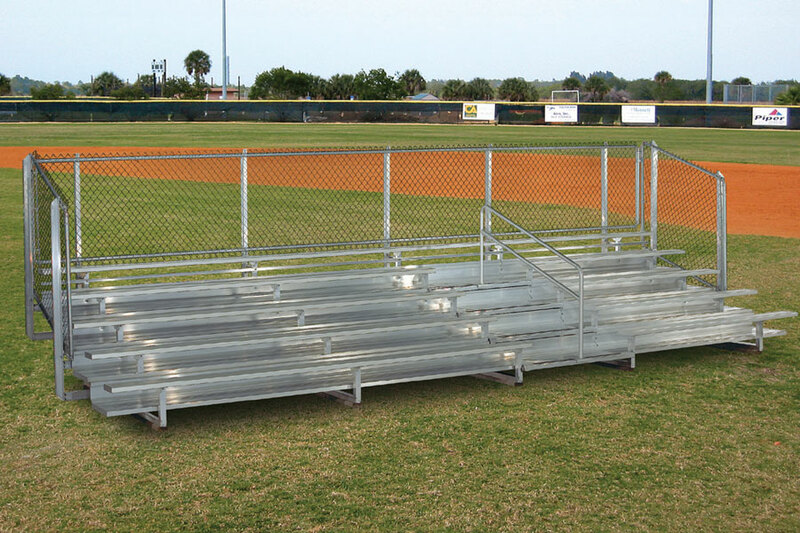 Due to the fluctuation in the aluminum market, prices for aluminum bleachers are subject to change. 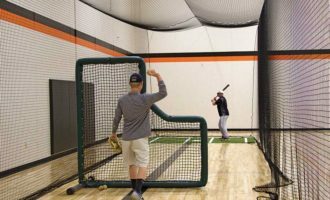 For accurate pricing, please call for a price quote or click the link below to submit your inquiry. 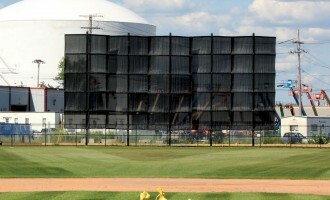 For efficient, economical shipping some assembly will be required on site. 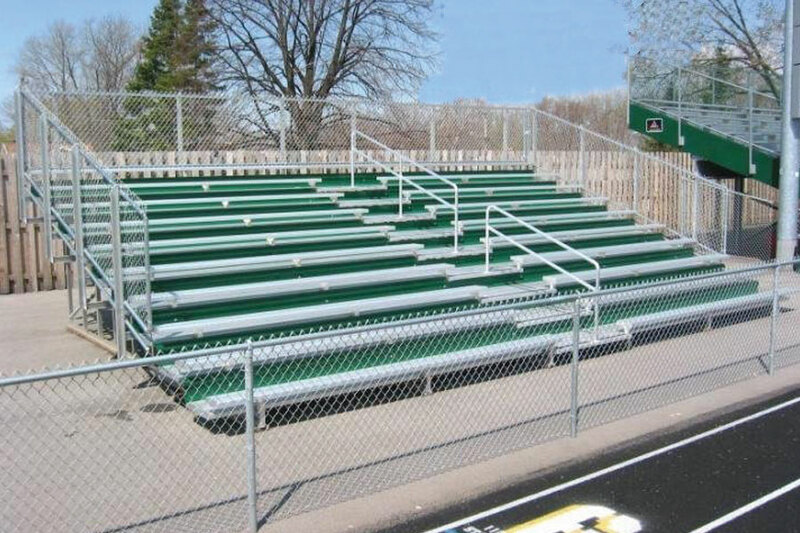 Be sure when ordering that the bleachers you are purchasing comply with local building codes. 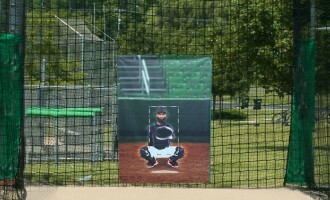 Call for custom bleacher options, 800-747-5985.